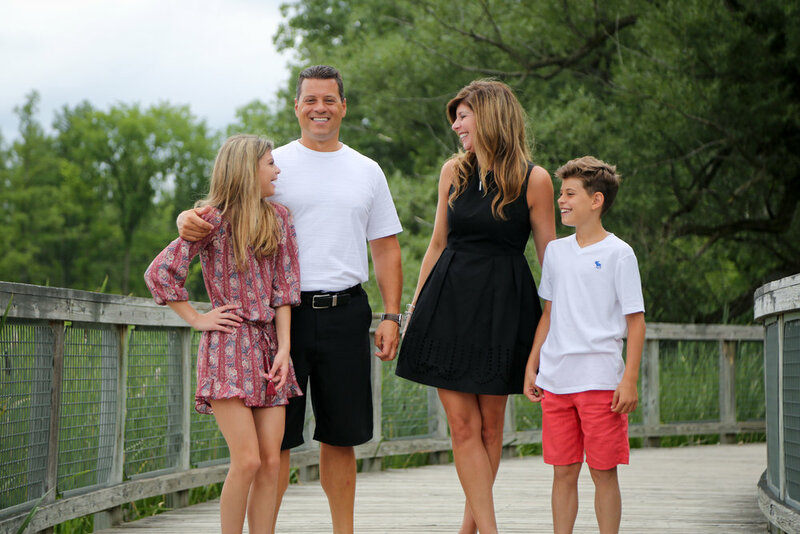 Sometimes when I take a look at my calendar for the month or week, I am excited for a shoot simply because I get to hang out with a family. Yes, I will get to photograph which I always love, but I also get to know a family better that I may not spend much time with. Photography gives me such an amazing opportunity to get to know families on a more intimate level than I would ever get the chance to do normally. We attend church with the Cole family and we exchange pleasant hellos and how are yous on Sunday mornings and at other church events. 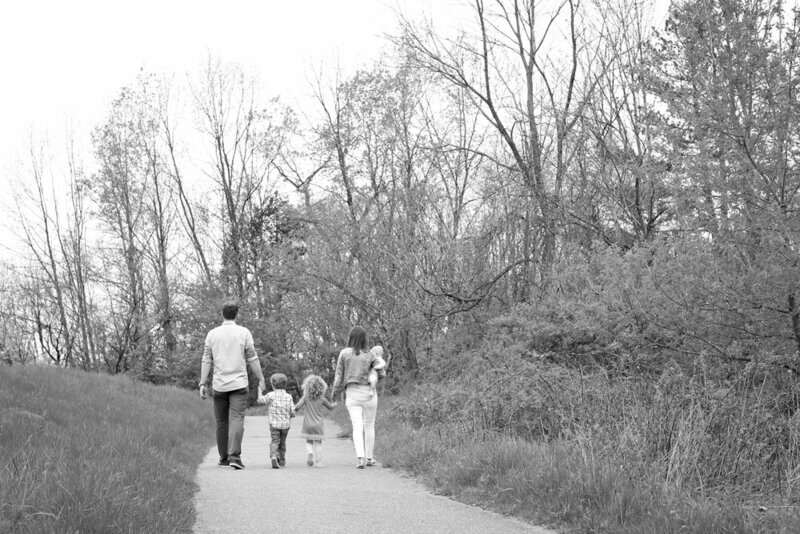 but getting to explore the park with their family and capture their giggles together makes our relationship so much more meaningful. 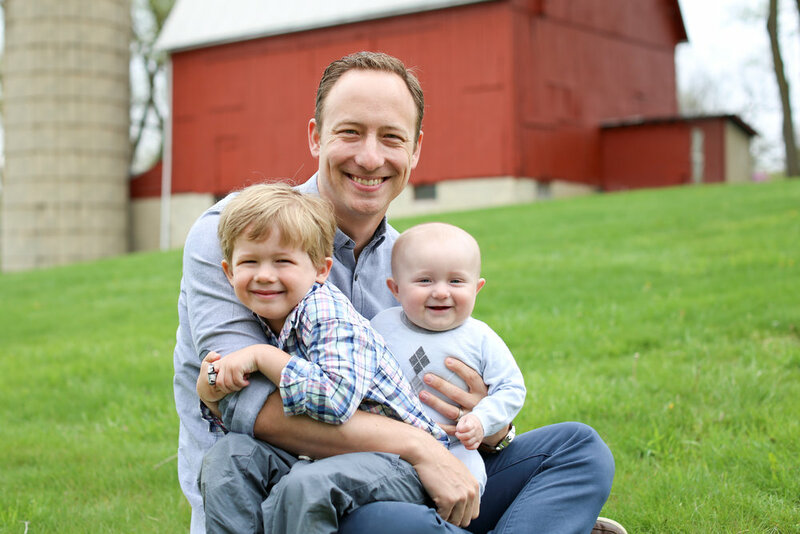 I had a chance to really get to know their little ones and learn what brings out their biggest smiles. For their oldest son I learned that thing is Star Wars and their little guy certainly adores bubbles. 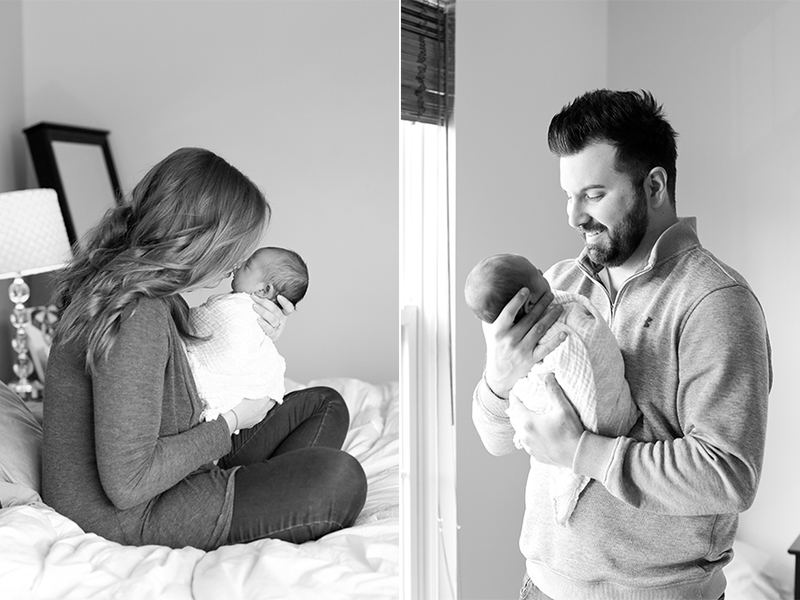 I just love how these pictures capture their family, and it is all because of how comfortable they were during their shoot. They let themselves giggle, laugh, and cuddle. Each person truly has a genuine affection for their other family members and it shows so clearly in these photographs. Thank you so much for letting me capture this crazy and fun season of life with you, Cole Family! Happy 2nd birthday to you, Miss Emma! I met Emma and her family last fall for their first family shoot and was so excited when they contacted me to photograph Emma for her second birthday. They are one of those families that I could spend an entire afternoon with, and my time with them feels a whole lot more like fun than work. 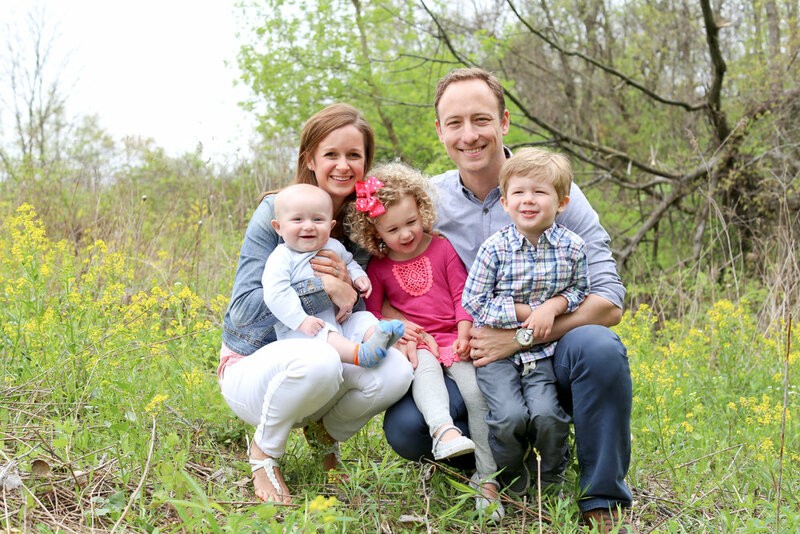 Not to mention, their family is quite adorable. 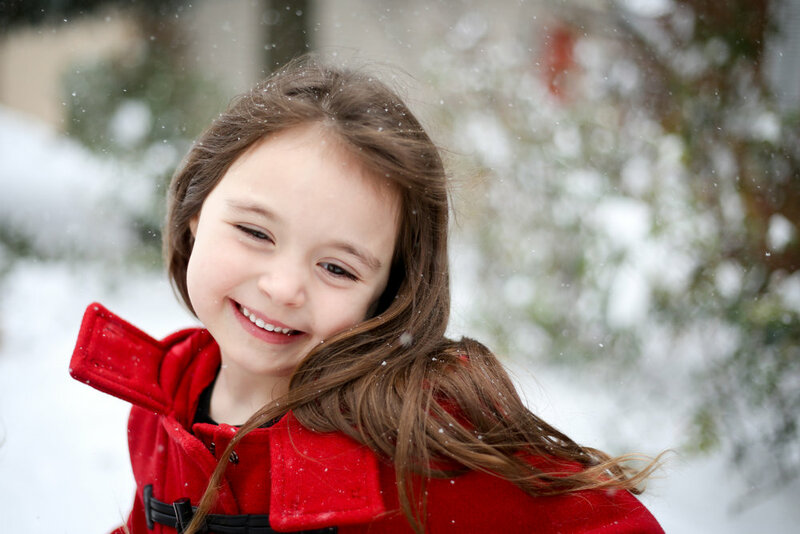 Little Emma with her big smile and dark curly hair, such a doll! So naturally I jumped at the chance to photograph them again! 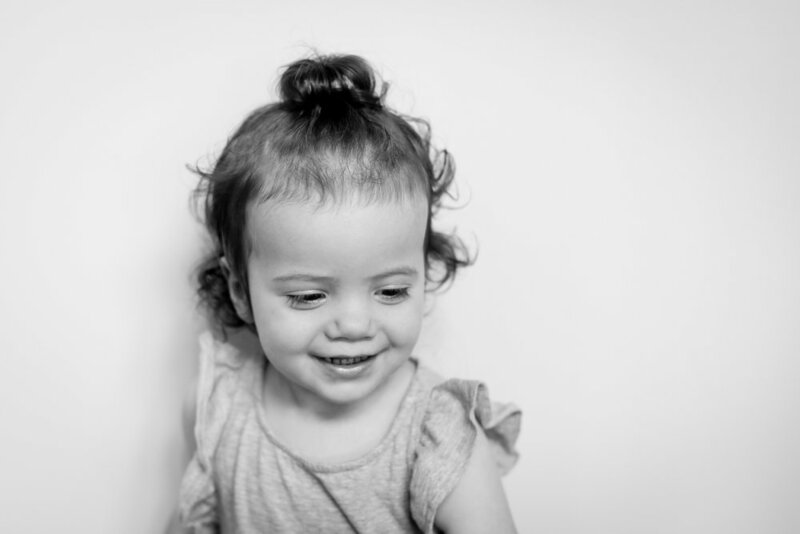 Emma was so great for her shoot and sang along to just about every nursery rhyme I know, which I realized isn't many, so I will be trying to up my repertoire. This shoot is such a great example of doing a lot with what you have. The heavens opened up right before Emma's shoot and because of the weather we did the majority of her shoot inside. Really all we did was move a chair and table, remove some photographs from a wall and with Mom's awesome props we had a perfect little studio. I love when clients keep things simple, and the finished product is gorgeous! Also, can we talk about how hilarious two year olds are?! Emma is really talking now, and I couldn't help but laugh as she let us know exactly what she wanted in the sweetest little sentences. I imagine life at the Sirhan house is never dull! Not to mention, Emma is going to be a big sister this summer, so the fun continues! Already looking forward to meeting your little sister, Emma, but until then enjoy just being 2! I have to be completely honest with you here. 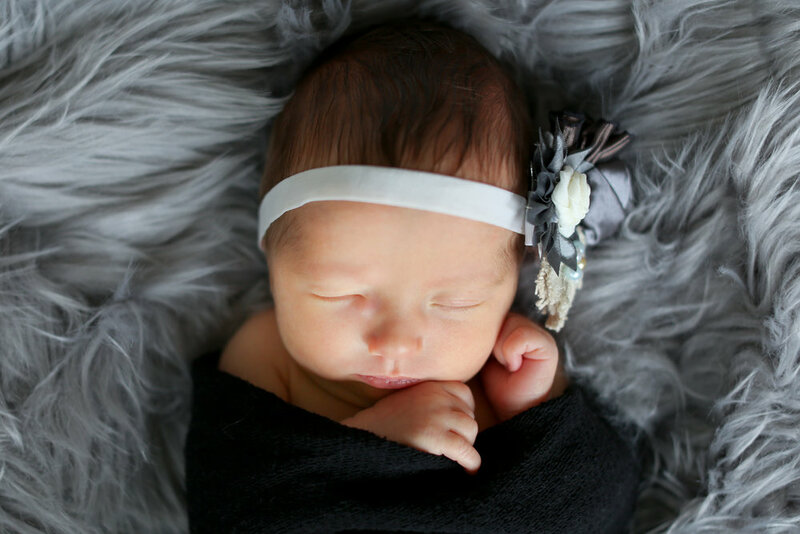 Sophia may have been one of my easiest babies to photograph. She was totally out when I got there and pretty much stayed in a deep sleep the entire shoot. 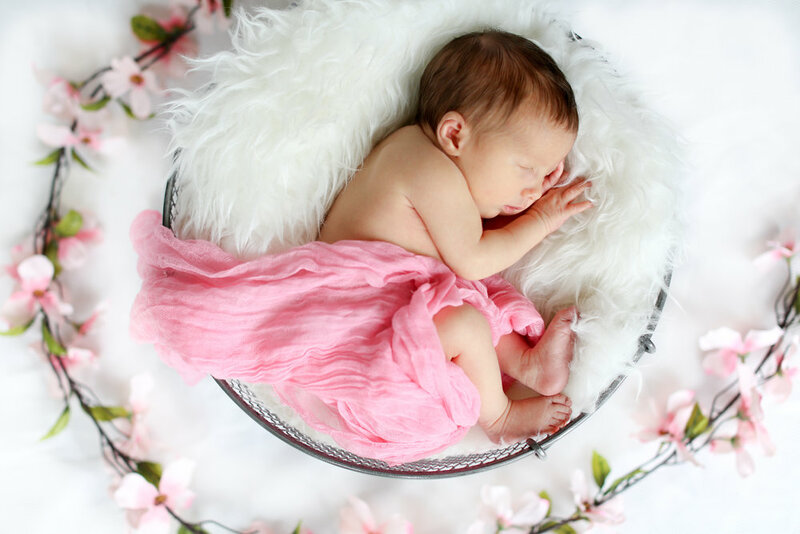 I also have to be honest, I had some awesome assistants for this shoot- Mom, Dad, Grandma and an auntie- they helped streamline everything and doted on little Sophia. They moved props, changed Sophia and came up with some of their own fun poses. 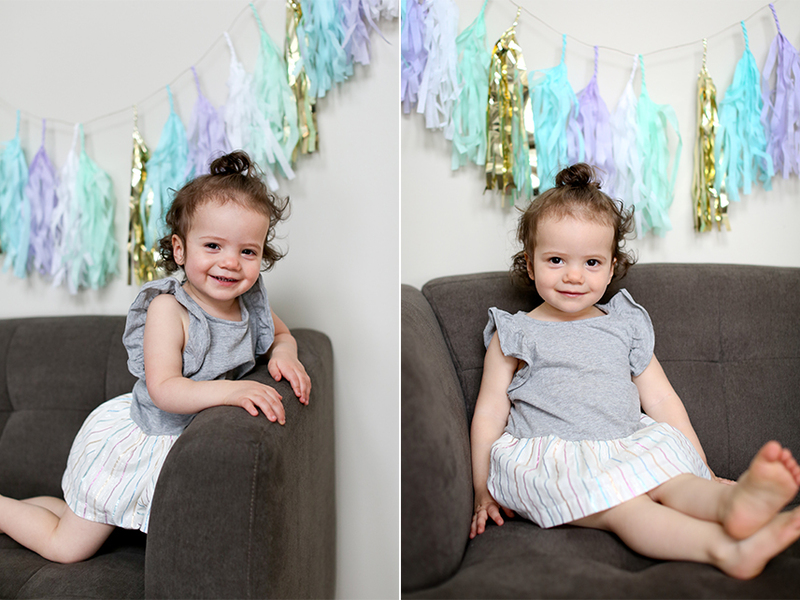 So, what I want you to know is that I can't take all the credit for how amazing Sophia looks, because between her awesome nap skills and her kind family- it basically took a village for these photos, and I am so grateful for that. 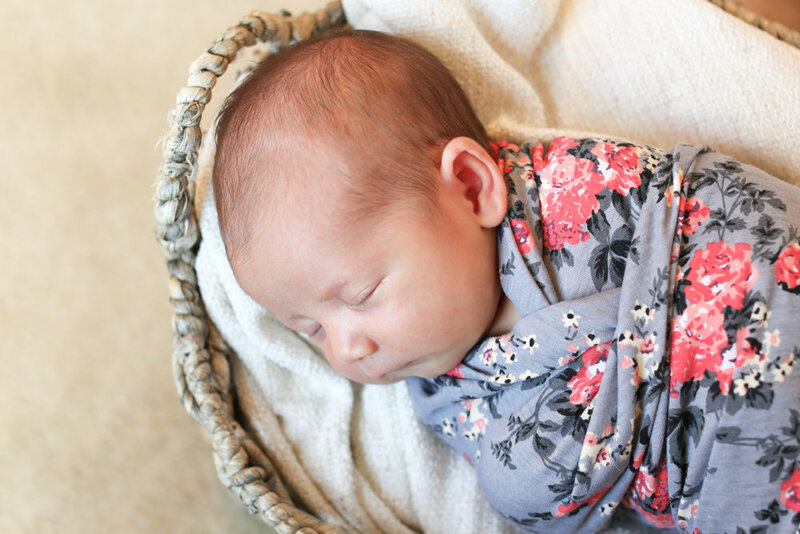 This little lady arrived early, so when her mom e-mailed me to say she was ready to schedule her shoot I was a little surprised. It wasn't even her due date yet! 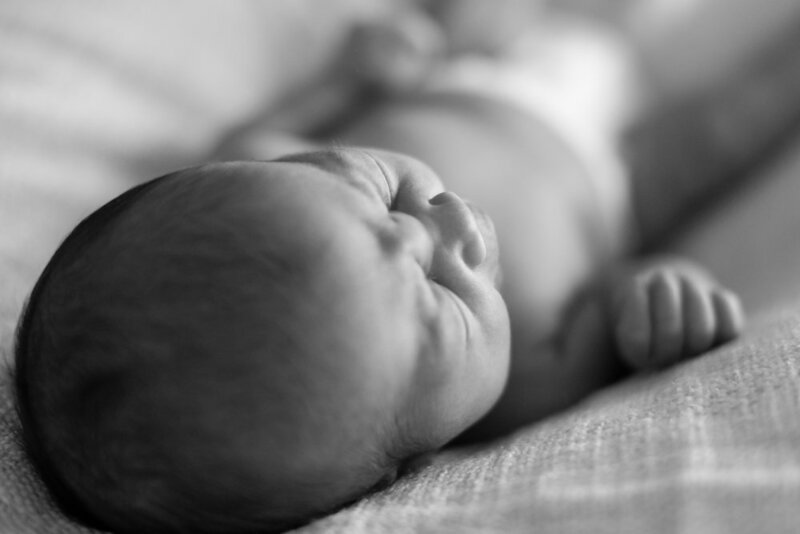 But, as babies sometimes do- Sophia made an early entrance into the world and thankfully she is doing great. Mom and Dad seemed to have everything under control, and I couldn't help but watch as they lovingly passed Sophia between the two of them. I know I have said it before, but one of my favorite interactions to watch is between a new mom and dad. 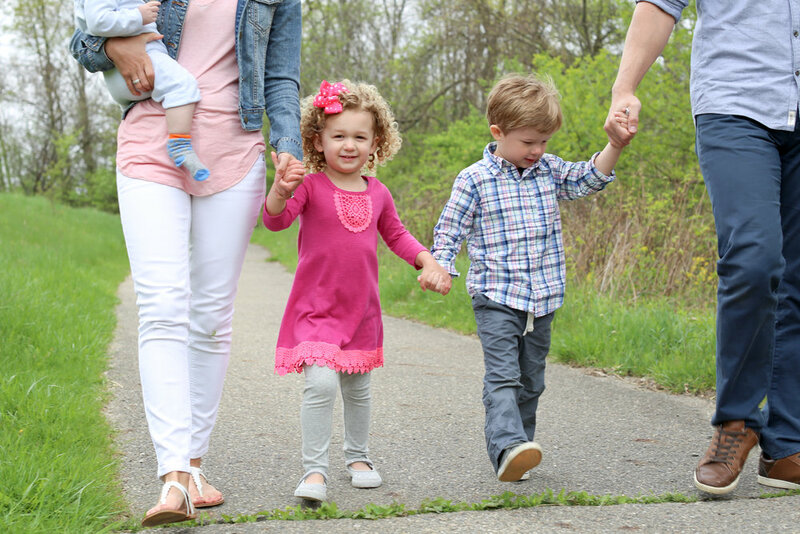 They pass their little one back and forth so gingerly, basically radiating love between the three of them. I mean if you ever need a good dose of positiveity in your life, just watch a brand new mom and dad pass their little one between the two of them. It is the sweetest. Sophia is undoubtedly already so loved. Remember that village I was talking about? I think they all would do just about anything for Sophia. She is going to be so lucky growing up with that kind of love and support around her. I am continuously grateful that I get to share in these moments with families and feel that indescribable love in their homes. 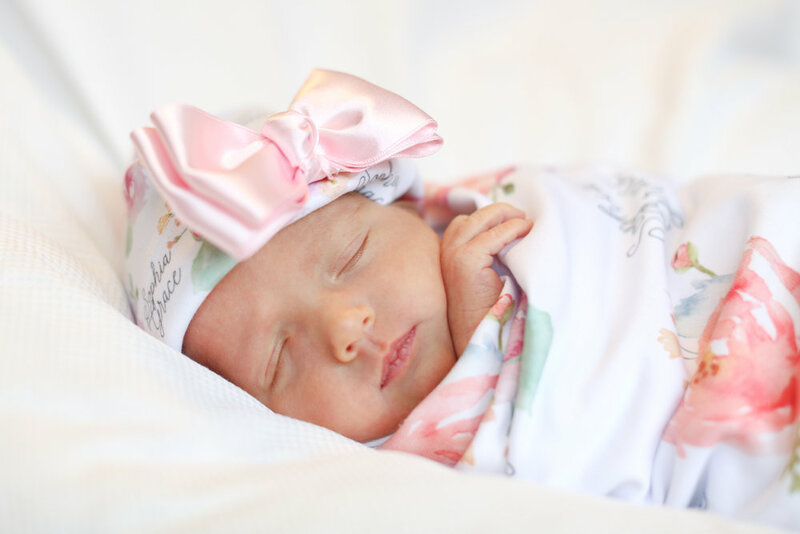 Enjoy loving on your little lady, Giannosa family! Photographing the Barlage family is always such a treat for me. Jess and I were good friends in high school and played volleyball and softball together. After graduating and attending different colleges we didn't see each other much, so it has been so wonderful seeing her and her family regularly to capture this season of life with them. 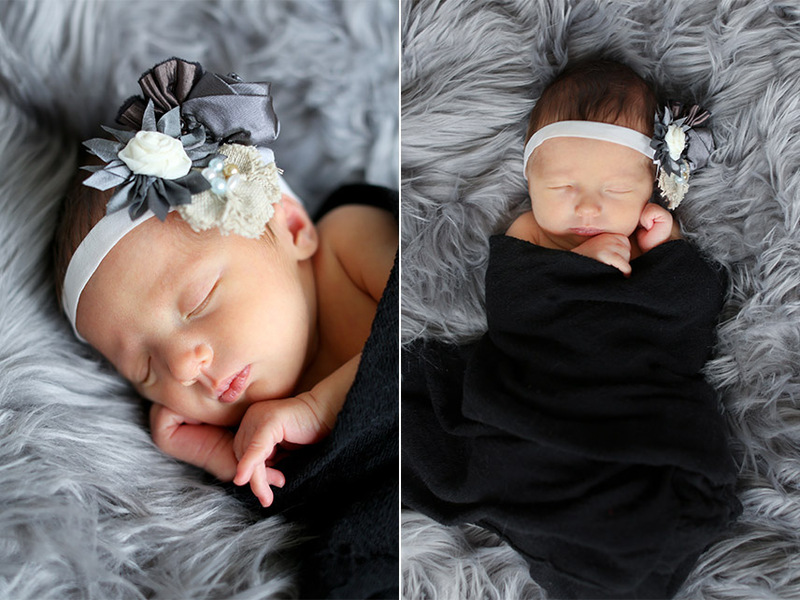 Their newest addition, Shea, totally rocked her newborn session. And by rocked her newborn session I mean she slept the whole time and let her older brother crawl all over her. What a champ! Her big brother was so excited to introduce me to Shea and he wanted to be near her at all times. Too sweet! Being a part of these special moments with families is something I will never take for granted. 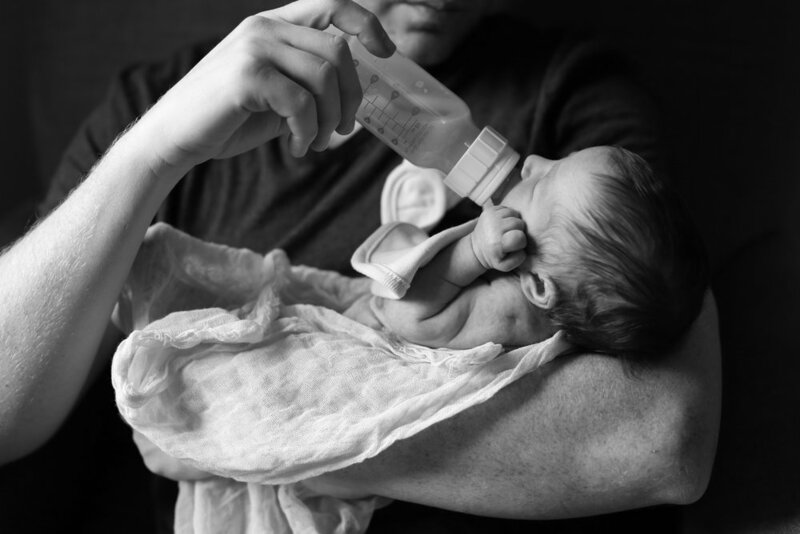 It is so encouraging for me to see the way these families adjust and welcome their newest additions with such selflessness and love. How did I get so lucky? I will always feel so thankful to be capturing these irreplaceable memories with families. This newborn shoot was so good for my heart. I walked into Heather and Joe's home and it was a photographers dream- beautifully decorated to reflect their family's unique style. clutter free, natural light pouring in, and a bedroom with a big bed with white linens. All of the good things. Not to mention, it smelled heavenly- so basically I was about to move in. We chatted for awhile and then quickly got started on the shoot since little Elias was sleepy and clearly very ready for his time in the spotlight. This guy was an angel, and didn't make a peep until the very last set of shots, where he politely let us know he was done modeling for the morning. Heather and Joe doted on their little guy. They passed him between mom and dad, giving him gentle kisses with each hand off. They seemed to have settled into their role as mom and dad seamlessly in the week since they brought Elias home. When I asked them to just look at their little guy, they would really look at him- just get lost in his little features and whisper to each other how in love they were with the newest addition to their family. 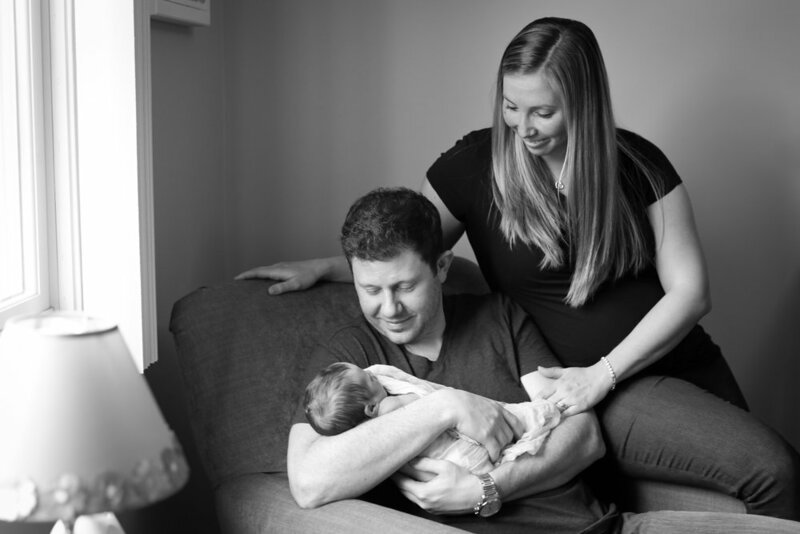 During my time with Heather and Joe we started chatting about all of the things that a baby brings into your home- the toys, clothing and blankets. I asked Heather how she kept things minimal, and she shared with me the sweetest reminder I have heard in awhile. She said, "all he needs is to know the love of Jesus displayed through us." Wow, powerful, huh? In a world where we think about the registries and showers, headbands and blankets- it was such an amazing reminder. I am not a momma yet, but one day I do hope to be one, and I hope I continue to repeat Heather's words to myself. Because what more can we give little ones than to truely display to them the love of Jesus. If you can't tell, this guy is my big brother. Which means I am lucky enough to call these gorgeous humans my family. Every year I get to photograph their family at a new location. This year when Amy and I chatted about their shoot she let me know that she was specifically eyeing a golden hour shoot. She was speaking my language on that one! 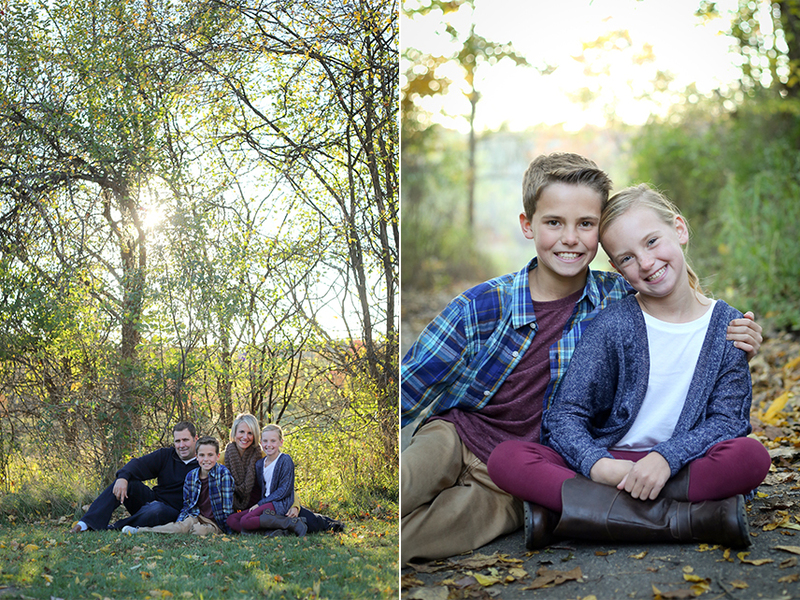 We timed it perfectly and the setting sun gave us the perfect glow to capture their family. It felt like each turn we made around the park, that we found a more gorgeous glow of light peeking out through the trees. I have to be honest I haven't made it a big priority to time shoots around golden hour in the past. There are usually more pressing elements to scheduling like naps, meal times, soccer practices, the list goes on and on. But you guys- let's shoot at golden hour! I am serious, I just love the way these photographs turned out. It totally made me realize that shooting at golden hour needs to become a priority when possible because it gives the images such a soft, gorgeous look. Alright I know I just chatted a lot about the light, but also these people. I love them. It has been so much fun to watch these 2 little humans quickly growing into young adults. 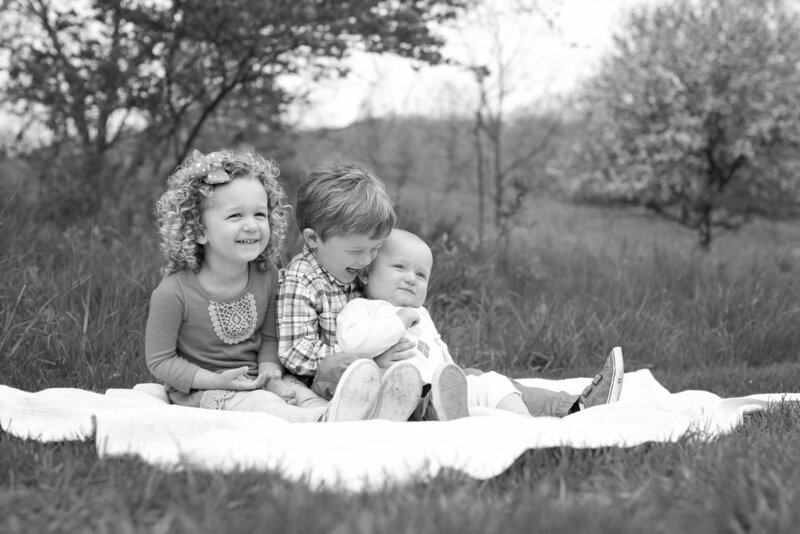 They are outgoing and sweet and being their aunt is such a pleasure. 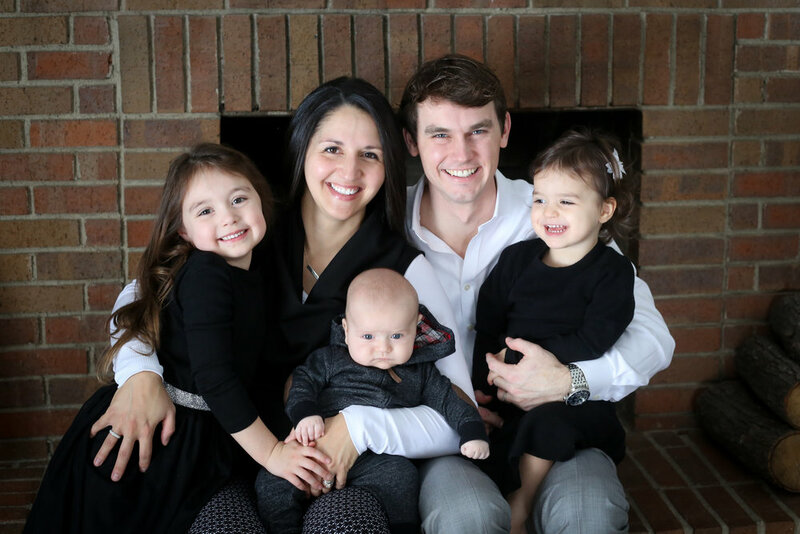 And I couldn't have started this business of mine without the help of Todd and Amy, through the years it feels like they have been on staff in my personal marketing department. Thanks Miller family, I sure do love you guys! I just adore the Wilson Family. 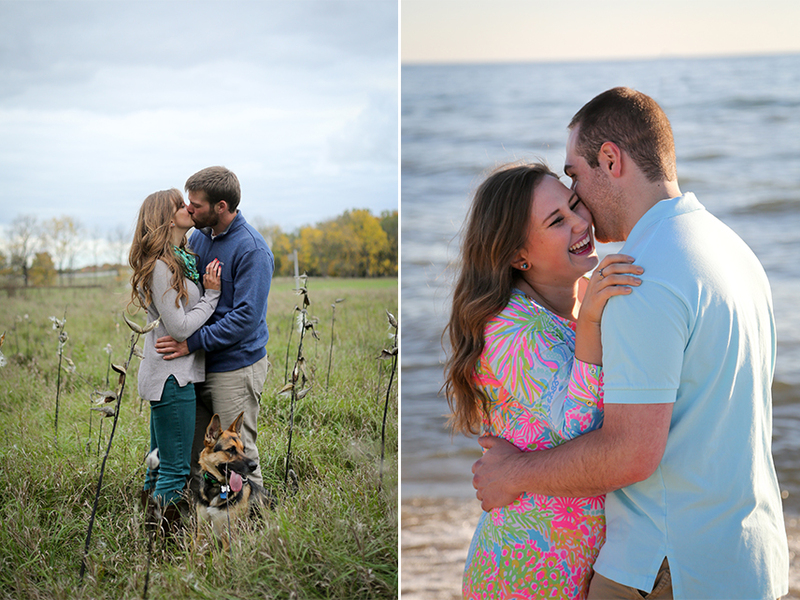 Nikki & Jake are another pair of Albion grads- I know they show up all over this blog! Ted and Jake were in the same fraternity and Nikki and I were in the same sorority, and after Nikki graduated she came back to help coach the Albion volleyball team while I was playing, so our lives have been intertwined all over the place. I have seen Nikki and Jake a few times throughout the years as their family has grown, but it was so nice to spend some quality time with them. Their three little ones are off the charts cute. They each have their own little personalities, and love to interact and take care of each other. At different points during the shoot I heard their oldest daughter say, 'mommy, Miss Caryn is a really great photographer' and 'can you please wait a minute, mom, someone is calling my cell phone.' Oh the personality! 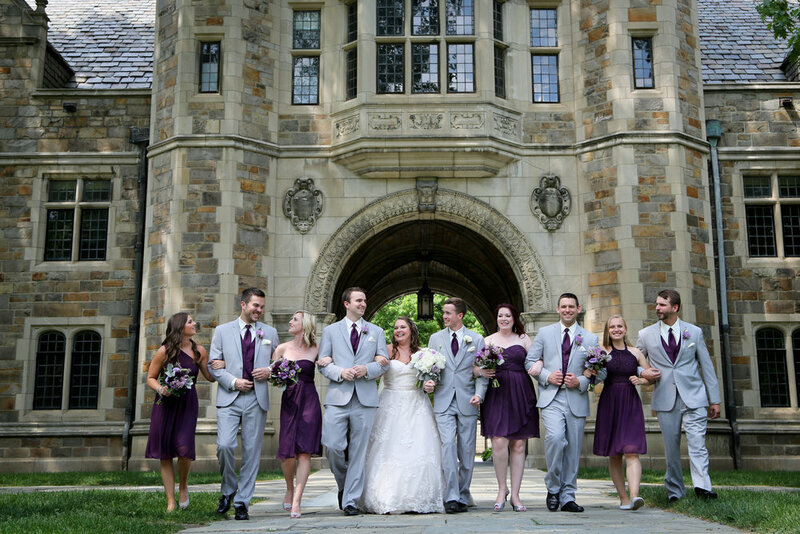 We had to reschedule a few times because of the weather, but it certainly worked out for us! The morning of their shoot a thick blanket of snow covered the ground, so we snuck outside for a few wintery shots and then made our way to downtown Rochester and used those gorgeous lights as our final backdrop. Just like any good shoot it ended with frozen yogurt on a 10 degree day, because we all know I am a big fan of treats after a successful shoot! Thanks so much for sharing the day with me, Wilson family! Wow- what a year! 2016 has topped them all, and as we close out the year I am welcoming 2017 with a grateful heart and big goals. But before we get ahead of ourselves, let's take a little walk down memory lane together, shall we? The year started with the new Caryn Ashley Photography brand. It was a dream come true to see this brand come to life. One of my closest girlfriends helped me dream and plan for what this new sight and brand would do for my business and I wouldn't have wanted to share that experience with anyone else. Once the new brand launched it really felt like I could jump into the year ready to better serve my clients with an elevated experience. And from there I spent every possible moment documenting life with all of you. I met so many new couples and families in 2016. Together we explored new parks, you opened up your homes to me during lifestyle sessions, and even shot through rain and snowstorms. 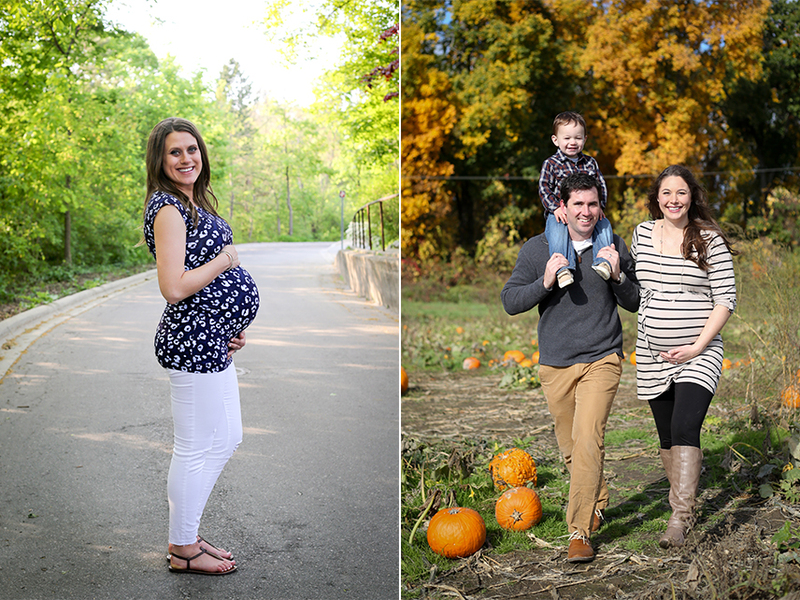 During these shoots it not only felt like the Caryn Ashley Photography family was growing, but that I was gaining close friends. Friends that I look forward to seeing every few months or once a year to capture life's ever changing seasons. 2016 will also be remembered as the year my little business grew up right in front of my eyes. Shoots and more shoots started coming, and my calendar filled up. You have all been so kind as you display, share and post your photographs. It feels like I constantly have a team of cheerleaders in my corner with clients like you! Your sweet texts when you receive your flash drives and thoughtful Facebook reviews are the best motivation I could receive. I have to be honest with you on something here, I hadn't completely prepared myself for what this growth would look like. I have been so beyond grateful that all of my goals and dreams are coming true. There have been multiple little dance party celebrations, popped bottles of champagne and quiet prayers of thanksgiving in this season. But you know what? It also took me some time to get my head above water. With every weekend packed with sessions I worked to stay on track with my promise to return photos to you in 2 weeks. Thankfully in that season Ted stepped in and took over all of the tasks necessary to keep our household running smoothly- making the coffee, cooking dinner, cleaning the bathrooms- he was a lifesaver and I just loved him all the more for serving my business in that way. You all also showed me grace and flexibility as we packed in as many shoots as we could in October. Thankfully mother nature was a saint this year and we had a few extra weeks of gorgeous fall weather. So that brings me to looking ahead, planning and goal setting for 2017. In 2017 I want to serve my clients better. I want to run a transparent business that shows my heart, the good and the work in progress. 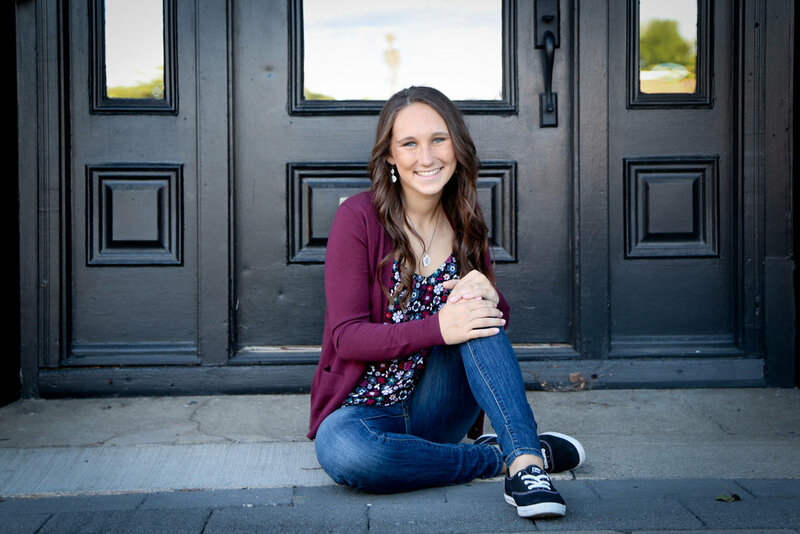 I want to maintain better communication with my clients and create a seamless experience that makes you feel comfortable and cared for every step of the way. I write these things here because I want you to hold me accountable to these goals. I don't ever want to take one moment of this work for granted. 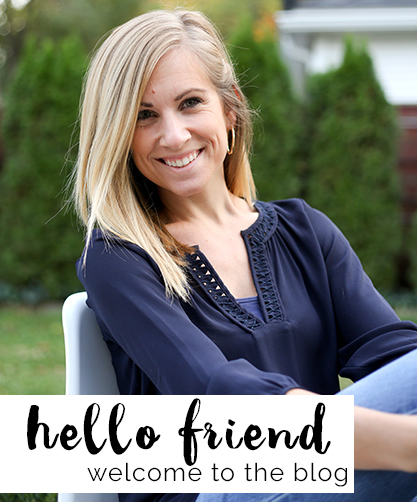 In the off season, as we dive into the cold of January and February, you can find me working hard to elevate my client experience. To love and serve my clients in the most beautiful way possible. From the bottom of my heart, thank you for being a part of this journey, I cannot wait to see where 2017 takes us. Alright I know, more fall pictures?! But how can I not share this gorgeous family? So until all of the fall shoots have been shared you can find me over here reliving warmer months and slowly but surely getting caught up on a very hectic year. Little Emma has such a big personality and instead of trying to tame it we let her run wild and captured her true personality. That is why I love the way these photographs turned out. 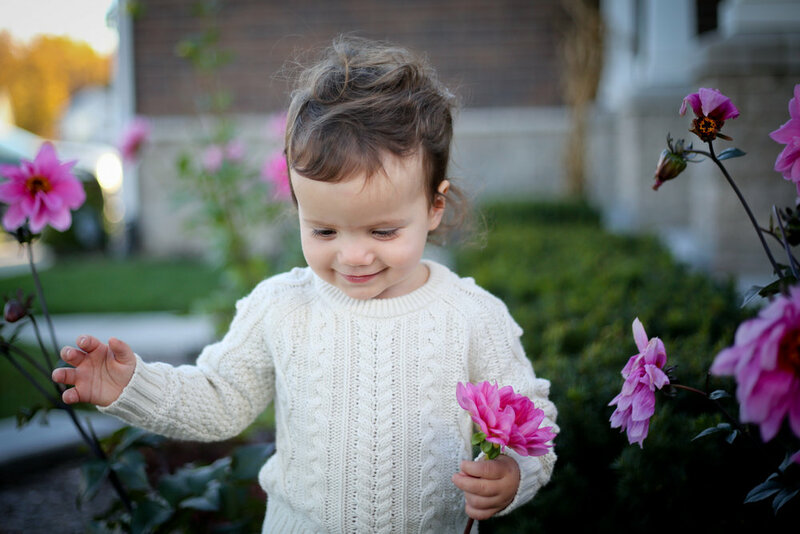 We let her wander around the backyard, pick the prettiest pink blooms, and give her mom and dad lots of love. She didn't seem to mind having me as her personal paparazzi, and instead enjoyed the gorgeous fall day that we had for her shoot. 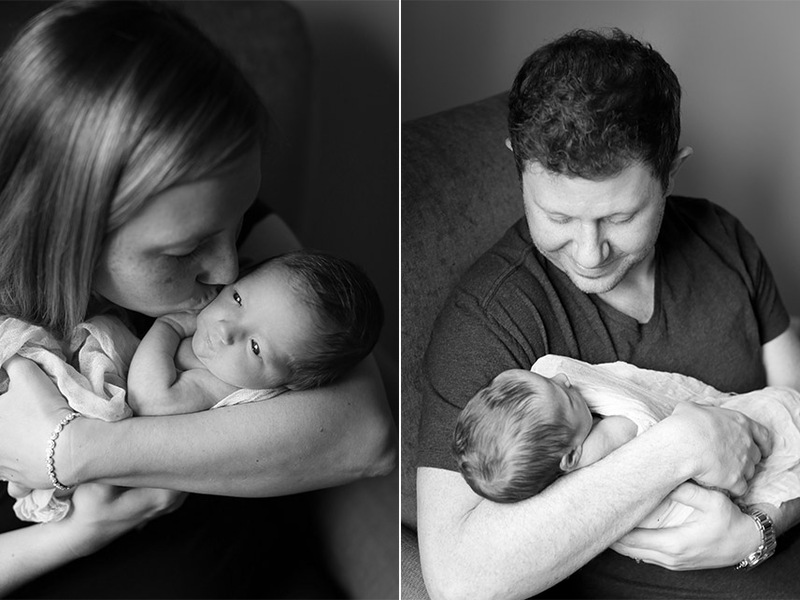 I hope I don't sound like a broken record over here, but there is just something so special about capturing first time parents. They may be slightly sleep deprived, and maybe ready for a large glass of wine by the end of the shoot, but they are filled with so much joy. They are filled with so much giving, love and overwhelming laughter. And I consider it a true honor to be able to capture that joy and love. 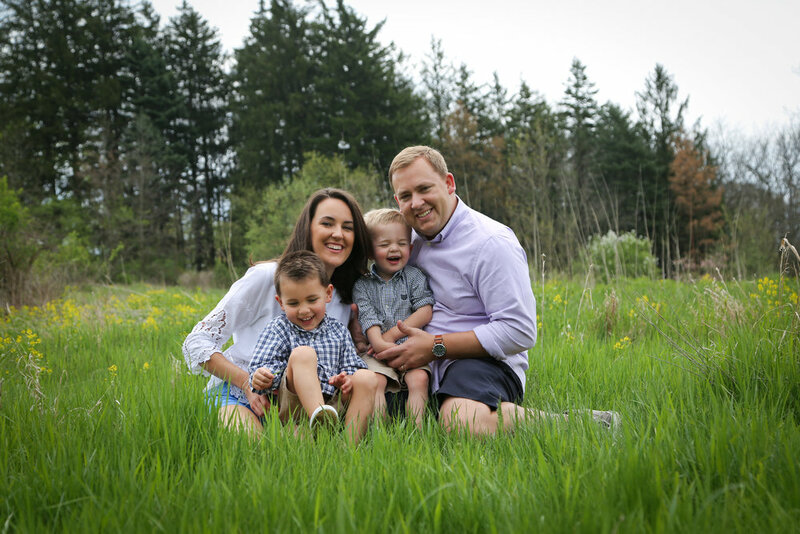 Thanks so much for letting me photograph your sweet little family, Sirhans!